I have had so many requests for my postpartum fitness and eating plan. The secret here is to find balance between fat loss and maintaining your milk supply. 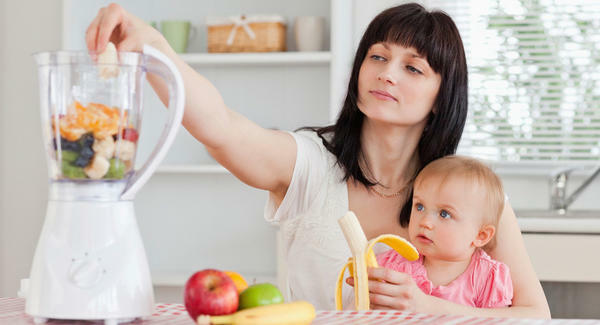 I’ve always had trouble losing fat while breastfeeding, and so the first thing I needed to do was to accept that this might be it for now – I won’t endanger the baby’s milk supply to fit into my old clothes, my priority is mine and baby’s health. Here is what I’m doing to slowly try to drop extra fat while staying healthy and keeping up my milk supply.